Khloe Kardashian cannot seem to stop posting love-related messages on her social media account, better said heartbreak-related messages. 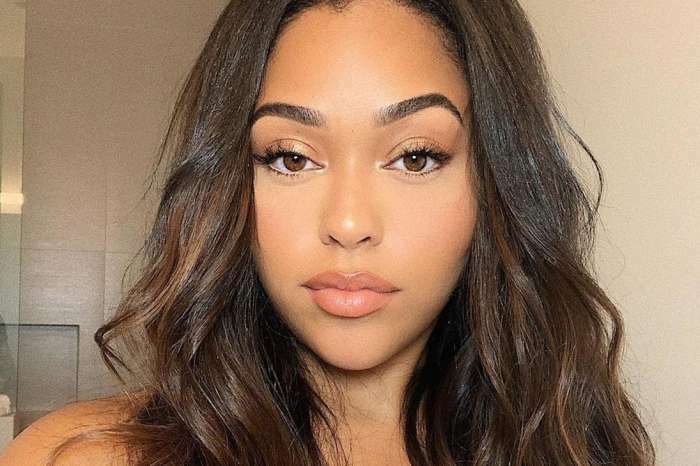 Find out why fans are bashing her in the comments. She recently posted some quotes which were saying that the queen has moved on and lived happily, and another which basically said that love does not hurt, but the lack of love does. Anyway, her fans keep offering her their support, but at the same time, they say that they’re sick of seeing all these messages because all these only mean one thing – that she’s not able to get past this man. 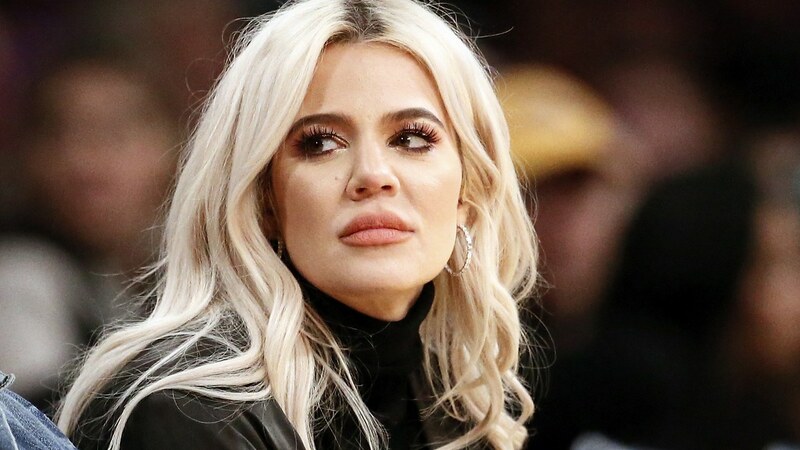 It was recently reported that in a new Jimmy Kimmel Live clip, Khloe Kardashian was asked if she doesn’t think that it’s time to drop the whole idea of dating basketball players. After beating around the bush for a while, she admits that she should probably listen to her grandma and date accountants or men with similar jobs.